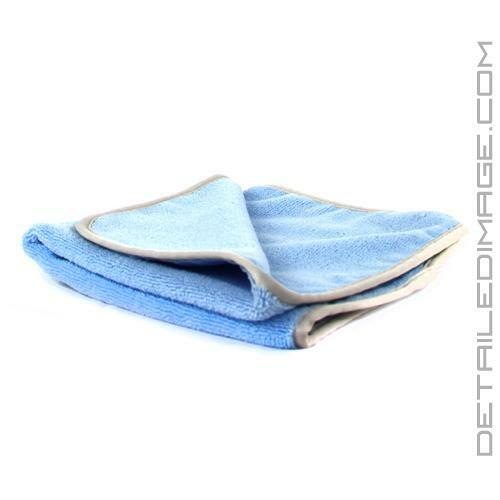 Versatile microfiber towel, use it anywhere on your car! Reason I will keep using these and ordering more is simple...they perform very well and they are so far very durable. Unlike other towels that get harder and start fading after a number of washes, these have stayed looking and feeling good for months now. A huge improvement over the original blue all purpose towel! Great for windows. Super value at the current sale price. Awesome towels! Once I used this towel, it is hard to use anything else. They are top notch and clean up well. Only suggestion is adding a few more color choices for fun! Highly recommended, A pleasure to use! 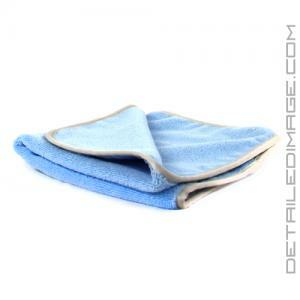 This towel is very soft, and its greatest feature is how easily it removes polish residue. I used it to remove Meg's 105, which at times can be hard to remove, and this towel took it off with no problem. I am going to buy more of these, you should too, you'll enjoy using it.